Episode 7: Dwarves Can Be Cool Too! 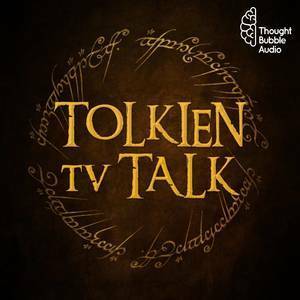 Mary and Tim are back to work through the next part of "The Silmarillion!" Confused by The Silmarillion? Listen to Mary explain it and Tim struggle to pronounce it! The hobbits are back to pitch a LOTR series!